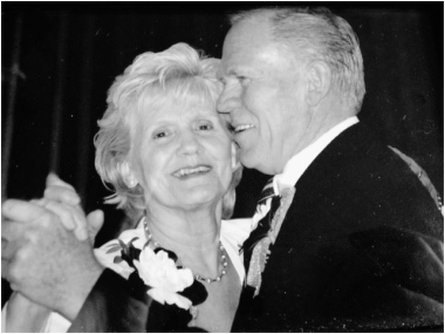 Bountiful Music was founded in 1985 by music-loving couple Gerald and Mary Barfuss. The business has been serving the community since that time - providing Davis County with a place for sheet music, musical instruments and musical accessories. We are proud advocates of musical growth throughout Davis County. Our space includes the store, a recital hall, and teaching studios. 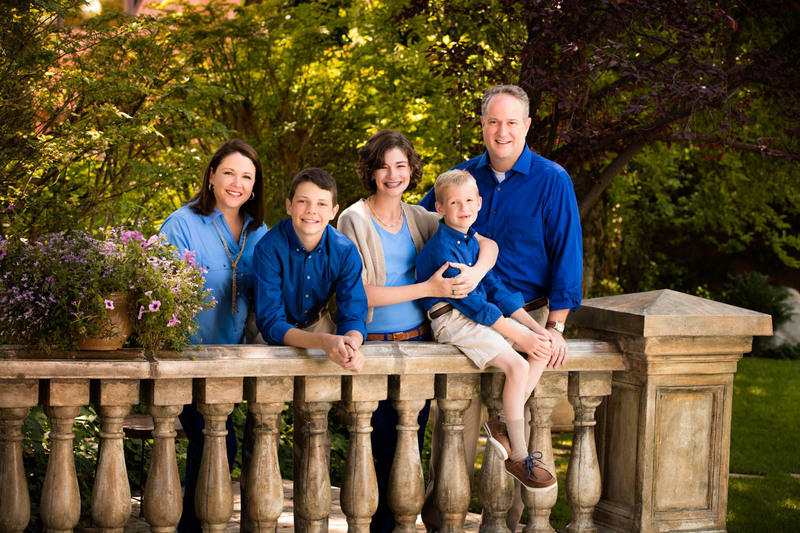 Today, Bountiful Music is owned by Tom and Kendra Clark and their family. Our goal is to continue the tradition of serving musicians and nourishing musical growth throughout Davis County.